A bright, engaging environment for young minds to flourish. 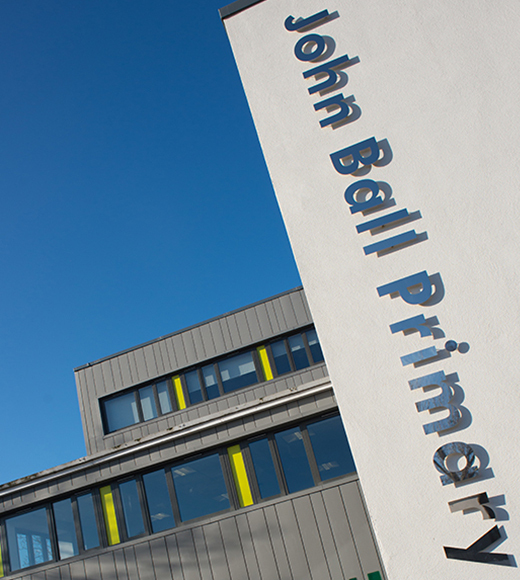 As a part of London Borough of Lewisham’s Primary Places Programme, Bailey Partnership were commissioned for the extension and refurbishment of John Ball Primary School into a three form entry, with the inclusion of a 2-story classroom extension, new entrance, and upgraded facilities. 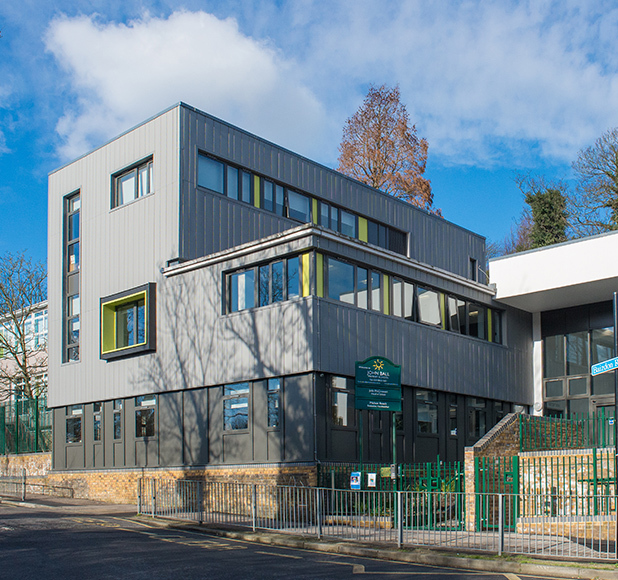 As one of the highest performing schools in Lewisham and England, nationally recognised by The Sunday Times as one of the top schools in the country, their achievements merited an exceptional space to match. There were complex site issues concerning level changes and access to be overcome throughout the building process. 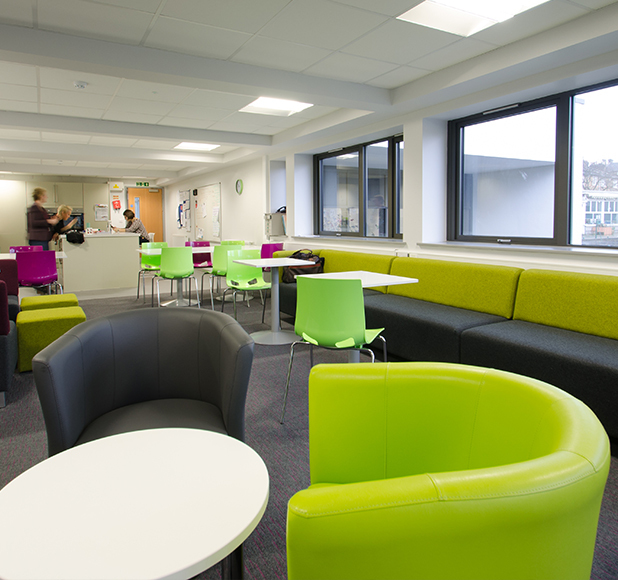 The resulting school was bright, modern and reflective of the exceptional nature of the education and was also interactive and engaging on a visual and physical level.